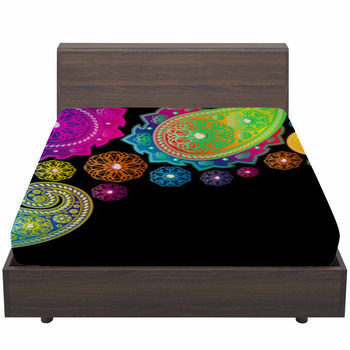 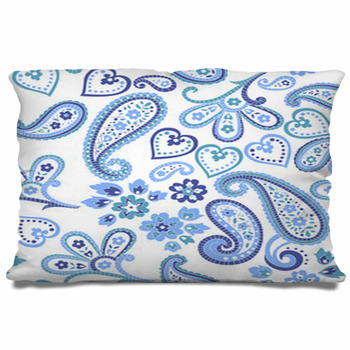 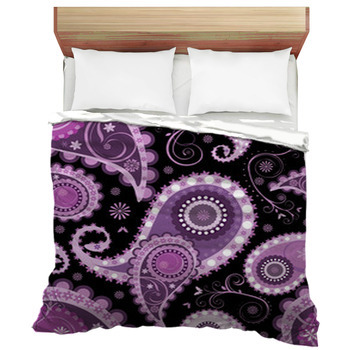 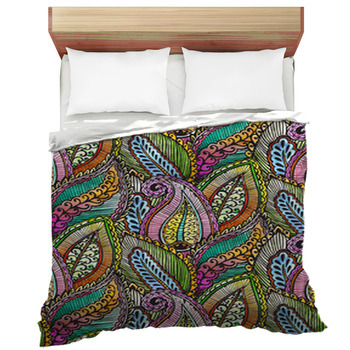 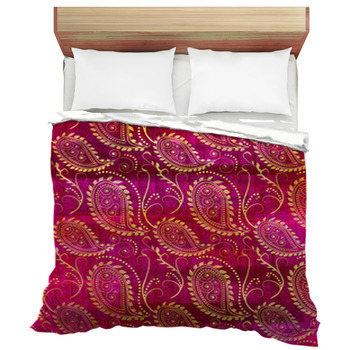 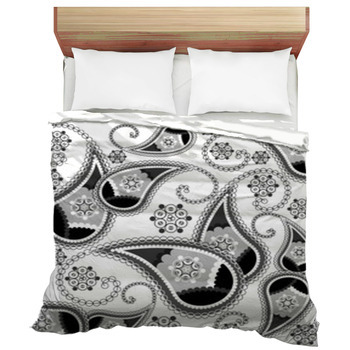 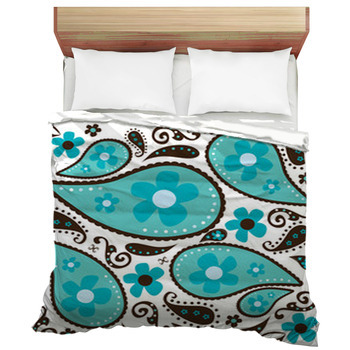 One of the most versatile designs you could use in styling your bedroom is paisley patterns. 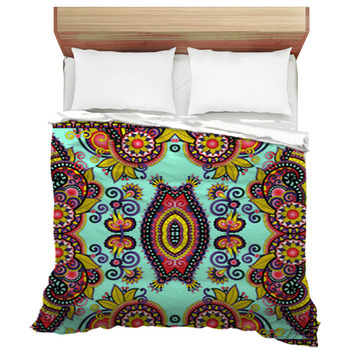 It can be done in either bold or dainty themes. 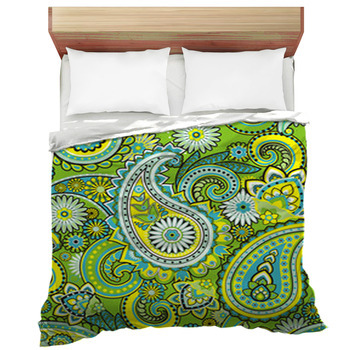 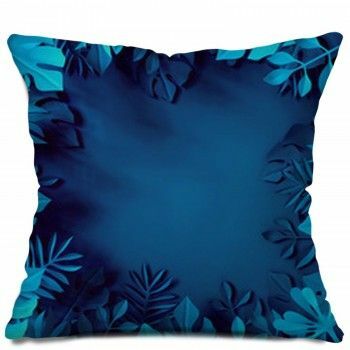 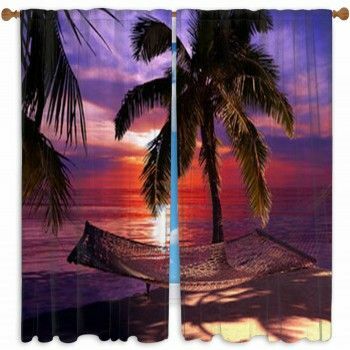 With Paisley Bedding, you can have an oasis of color and pattern that is vibrant but not overwhelming and with VisionBedding its exclusively yours since its custom design. 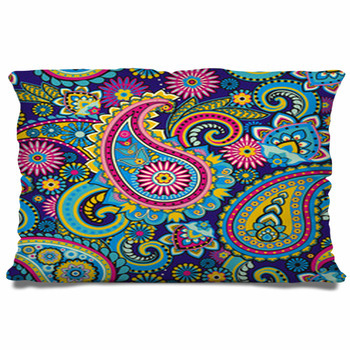 Paisley is a design that has been around for some time now, but there are always new ways of seeing something and making it look different. 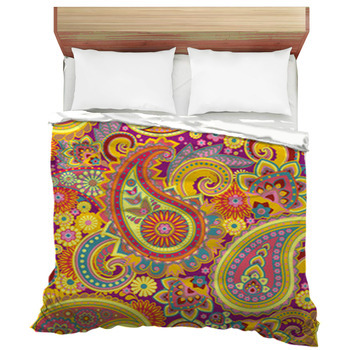 With VisionBedding, your Paisley Bedding can be a personal statement that could very well extract a multitude of wows from friends and family. 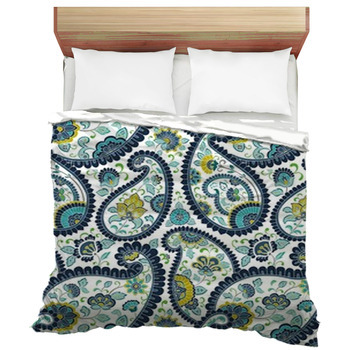 Paisley Bedding can make a room look bigger and brighter, but at the same time, if you go a different direction, you can also create a quaint country style paisley bedding that is utterly adorable and comfortable.